A day before Virat Kohli's birthday, Pakistan's batsman Babar Azam broke his world record. Babar Azam scored 79 runs in the third and last T20 match against New Zealand, leaving Virat Kohli's world record behind him as a new record. 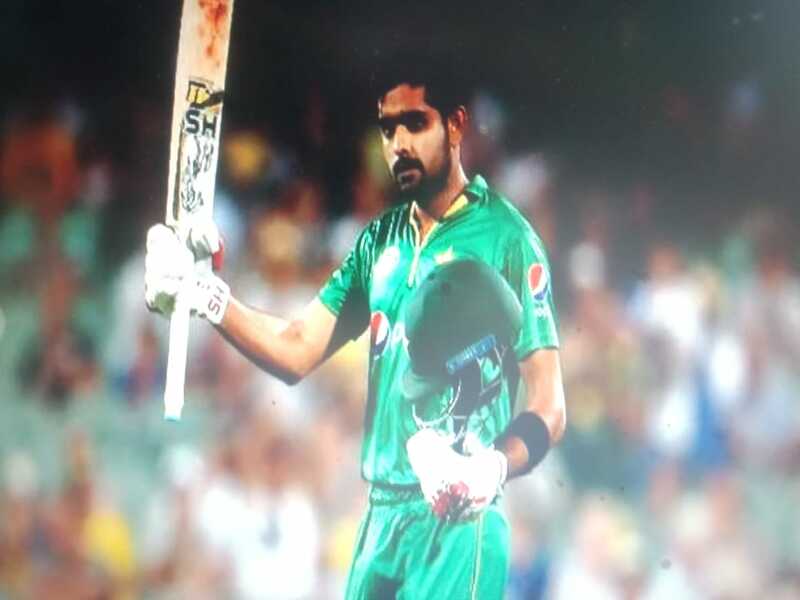 Thanks to this excellent innings of Babar Azam, Pakistan defeated New Zealand by 47 runs in the third T20 match and clean sweep 3-0 in the series. Babar Azam scored 79 runs in 58 balls in the last T20 match against New Zealand. The 24-year-old Babar, the world's number one batsman in T-20, also hit seven fours and two sixes in his innings. During this innings Babar Azam also broke a world record of Virat Kohli. Kohli's name was the record of making the fastest 1000 runs in T20 cricket, which was broken by Babar Azam during this innings and set a new record. As Ajmal scored 48th in his innings, he completed 1000 runs in T20. He achieved this feat in only 26 innings and thus broke the record of 27 innings of Virat Kohli of India. Babar Azam has now become the batsman who has scored 1000 runs in the lowest innings in T20. Before this match, Babur needed 48 runs to break Kohli's record. After making 48th in the third T20 against the Kiwi team, they left behind Kohli and got a new record of his name. In this match, Pakistan first scored 166 for three wickets in 20 overs. After that, spinners of Pakistan Shadab Khan (three for 30 runs) and Imad Wasim (2 wickets for 28 runs) took New Zealand to 16.5 overs. Played a crucial role in the dismissal of 119 runs. 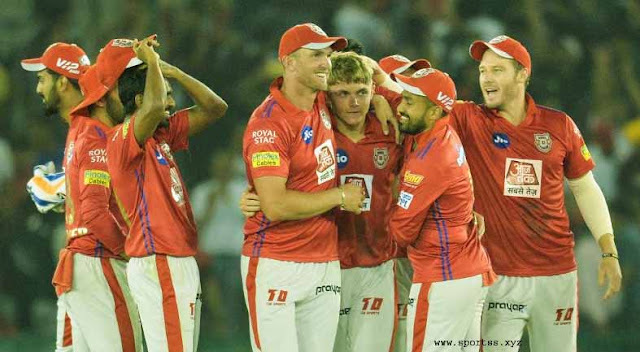 The Kiwi team lost their last eight wickets in only 23 runs. Pakistan continued to clean sweep in the second series. Earlier, he also beat Australia 3-0.